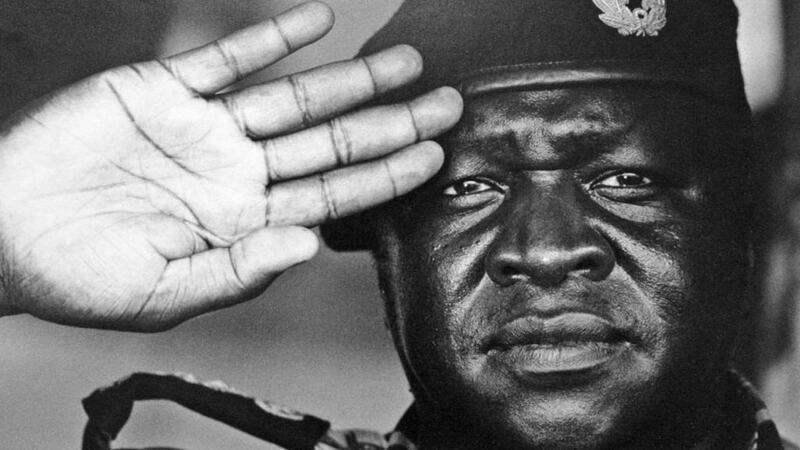 Idi Amin Dada was the ruler of Uganda for a very brief period of time, but during that time he was one of the most violent and wrathful world leaders ever. Because of the genocides that he brought forward, about half a million people died. 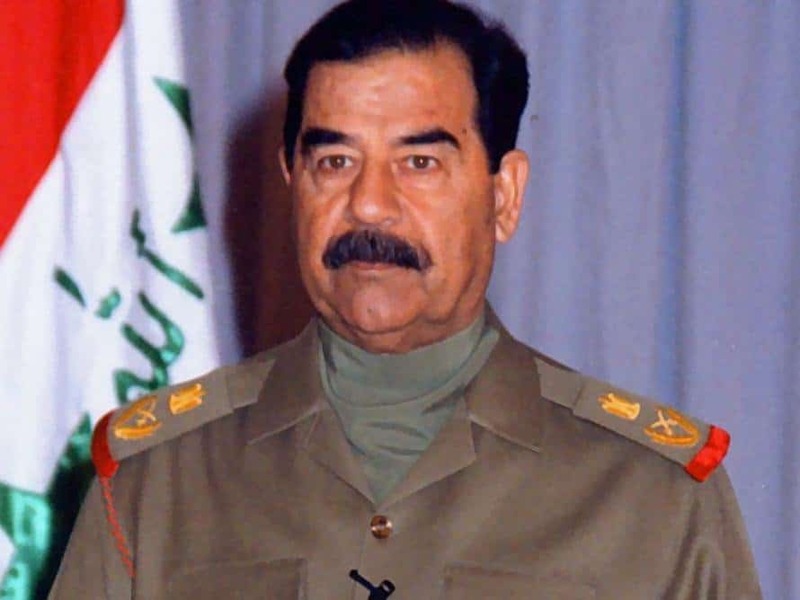 Saddam Hussein was one of the most deadly leaders ever. 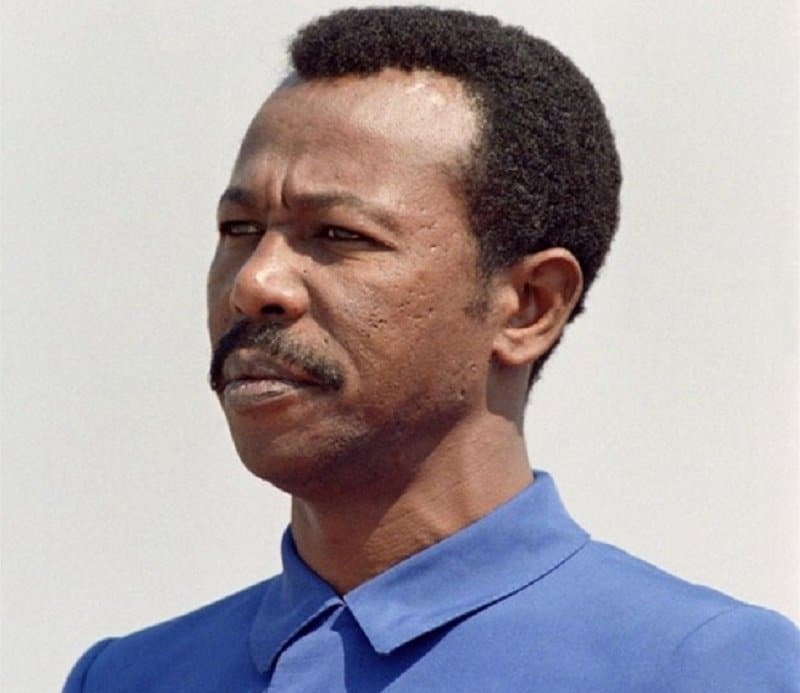 He instituted mass genocide against the Kurds, Shabaks, Assyrians, Mandeans and other ethnic groups – basically anyone who openly disagreed with him. He also initiated several wars. He was the cause of death for over 2 million people. 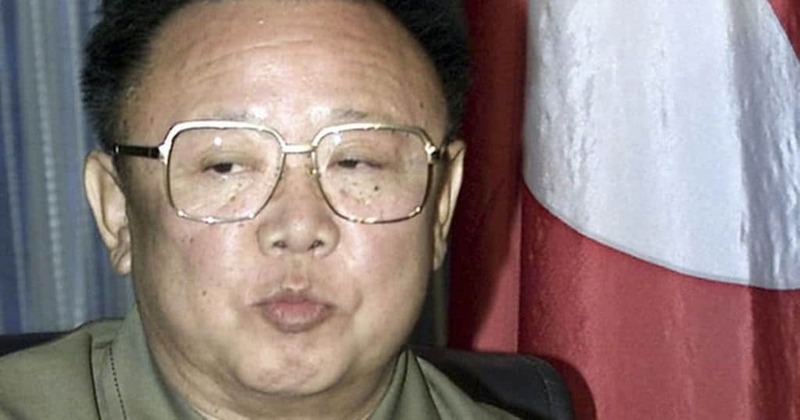 Kim Jong-Il recently passed away, but he was the leader of North Korea before his death. He was one of the most controlling dictators in the world, and was responsible for the starvation and death of millions of North Koreans. His son isn’t doing much better, either. 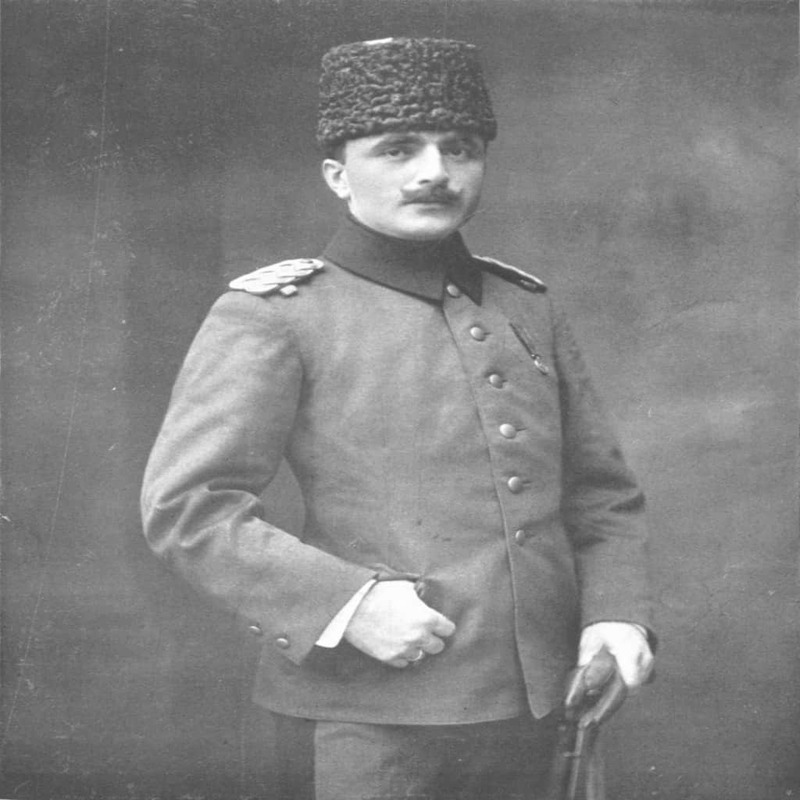 Ismail Enver Pasha was the leader of the Young Turk Revolution, gaining power has he led the Ottoman Empire in both WWI and the Balkan Wars. He killed over 2.5 million people just to compensate for his losses in battle. 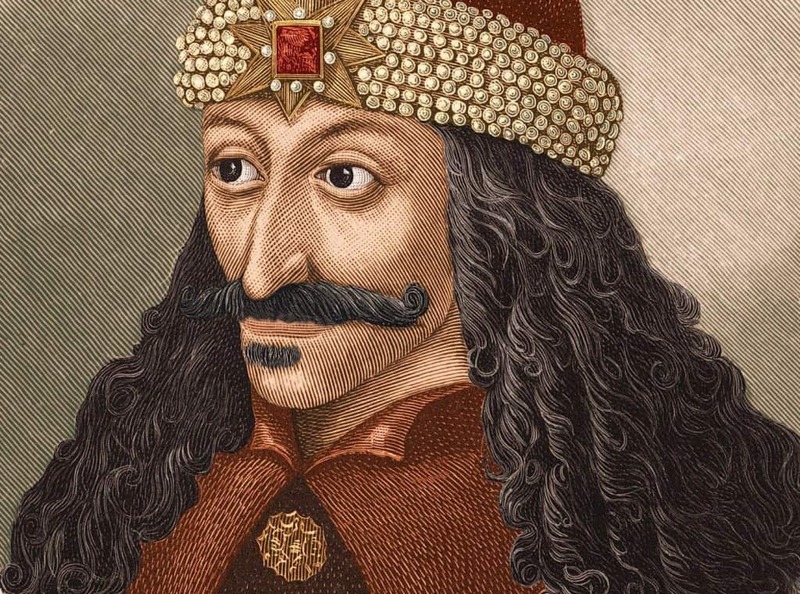 Vlad III, also known as Vlad the Impaler was the Prince of Wallachia. He is known for being one of the most tyrannical leaders in all of history because of his love for violence. He enjoyed impaling his prisoners and victims. There are even stories that he bathed in their blood; which is where the whole Vlad Dracula story comes into play. 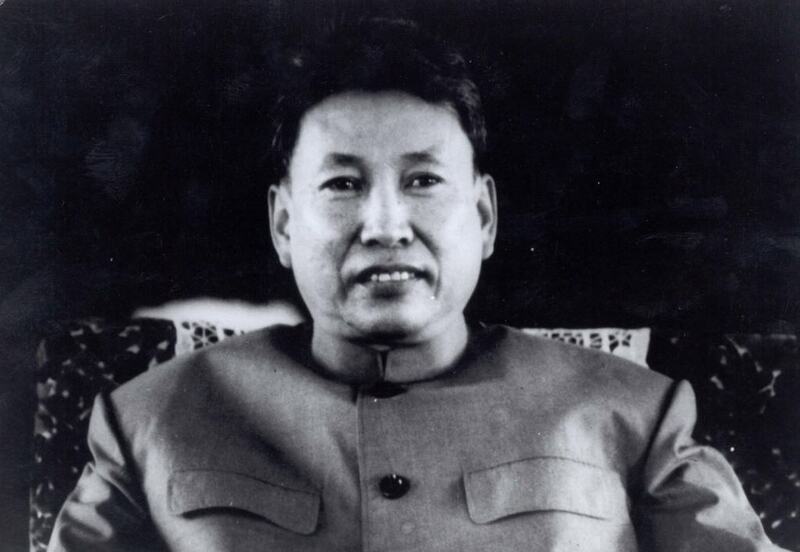 Pol Pot was the Communist leader of Cambodia, and wanted his country to be as equal as possible. His idea was to send all the city people to the farm, and all the farm people to the city. When his plan did not go as he expected, he turned violent, and started punishing people by denying them access to medication and nutrition. He even executed 2.5 million people. 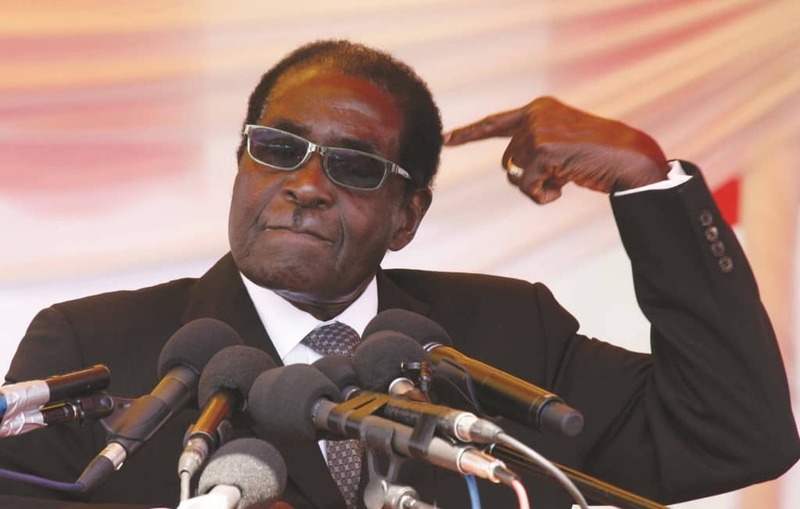 President Robert Mugabe is the leader of Zimbabwe, but it is said that he only got there because of the fear he inflicted in the citizens of Zimbabwe, and the lies he told during the election. 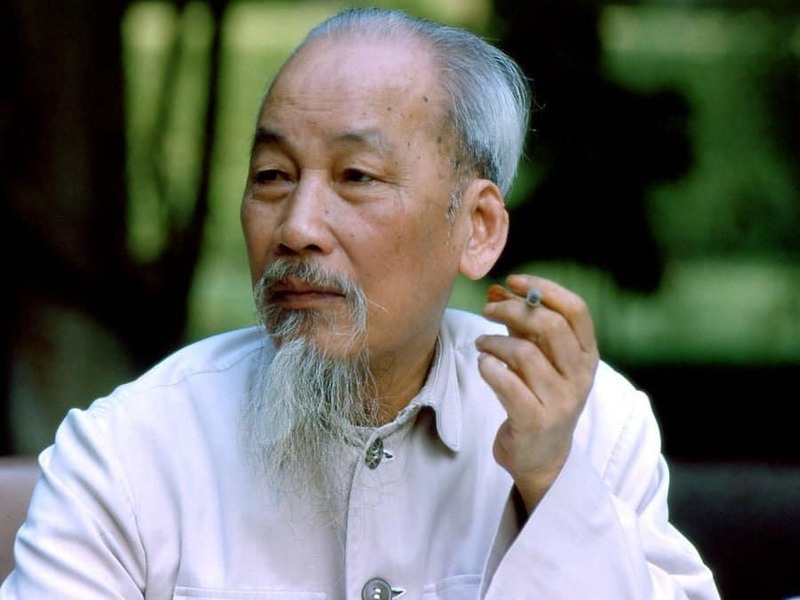 There was one election where he did not receive any votes in one particular province, so he planned to kill about 20,000 civilians who lived there by making up stories about treason and rebellion. He has done nothing positive for Zimbabwe. In fact, over 3 million of his citizens have lost their homes and jobs. 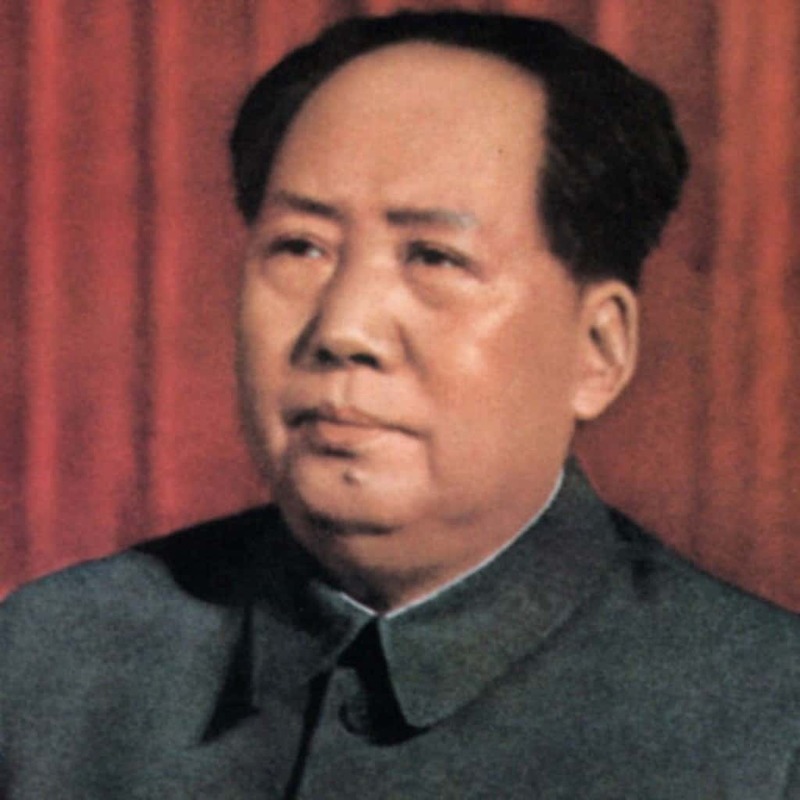 Mao Zedong was the communist leader of China around the beginning of World War II. He killed almost 6 million people in his first five years of power, by sentencing them to death for various reasons. His policies starved upwards of 20 million people.